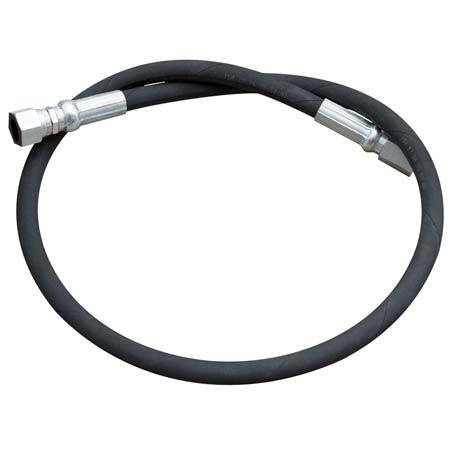 48″ replacement hose for Metal Head™ equipped Air Kits. Standard with Air Kit 2, compatible with Air Kit 3. Does NOT include Metal Head.